Greetings everyone! The jury is finally in on the Ultimate Alaskan adventure for this summer. As many of you know I created a GoFundMe Campaign to help recover my stolen camera gear this past November. As a thank you to those who contributed to this campaign and can go I will be leading a Photography & Backpacking Excursion to Alaska this summer. If you’ve never planned an Alaska Trip before…I can tell you the logistics are many, varied and somewhat challenging! Things to consider such as “no roads”, “grizzly bears”, “float planes” we don’t usually have to consider in the lower 48! 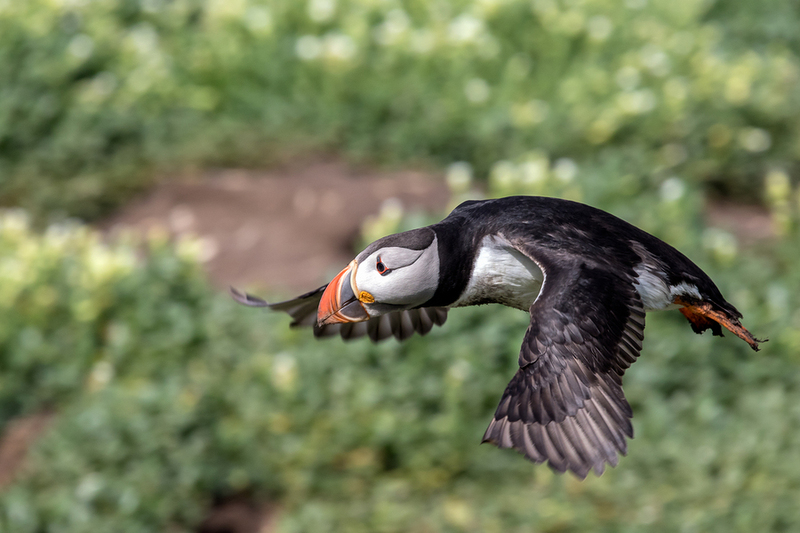 The plan is to visit Katmai National Park for Grizzly Bear Photography, a week long backpacking trip and then on to Homer, AK for some exploration and Bald Eagle / Marine Life Photography. I will be guiding the backpacking section of the trip and all backpacking food, group gear and float-plane fees are included in the cost. If you join the trip you would be responsible for getting to Alaska, any hotels, in-town meals etc. We will meet in King Salmon, Alaska on July 21st in the evening. You are welcome to either book a room for that night or camp. King Salmon is a tiny village of about 600 people with no road access to mainland Alaska. We’ll have dinner together that night and go over the route and plans for bear viewing. You can get to King Salmon on Alaska Airlines and Penn Air. The Alaska flight lands at around 4:20pm from Anchorage and we’ll be on that flight. Make sure you don’t buy a Round Trip from King Salmon as we won’t be going back that way – we’re taking a chartered float plane from the Katmai Coast and then on to Anchorage via Homer. After breakfast we’ll take a small float plane up to Naknek Lake and into Katmai National Park. 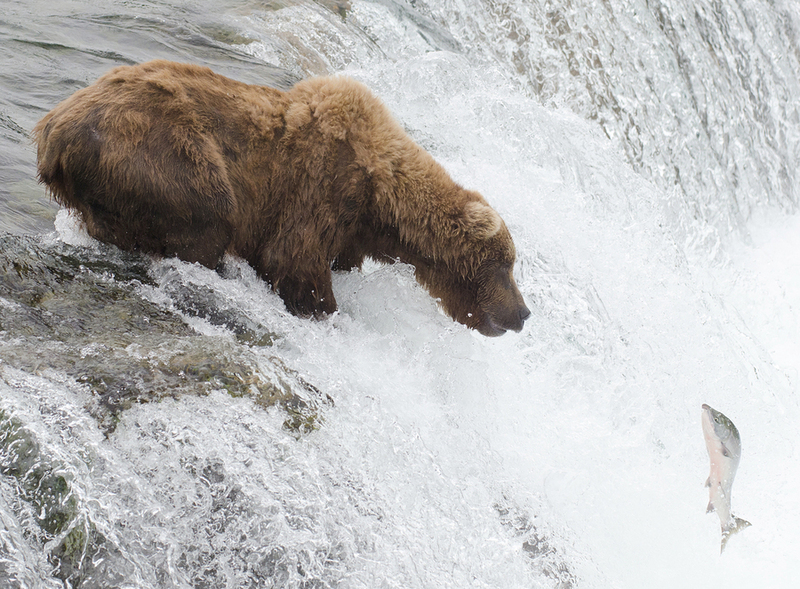 We’ll spend two nights at Brooks Falls viewing and photographing Grizzly Bears from the viewing platforms and taking hikes around the Brooks Falls. 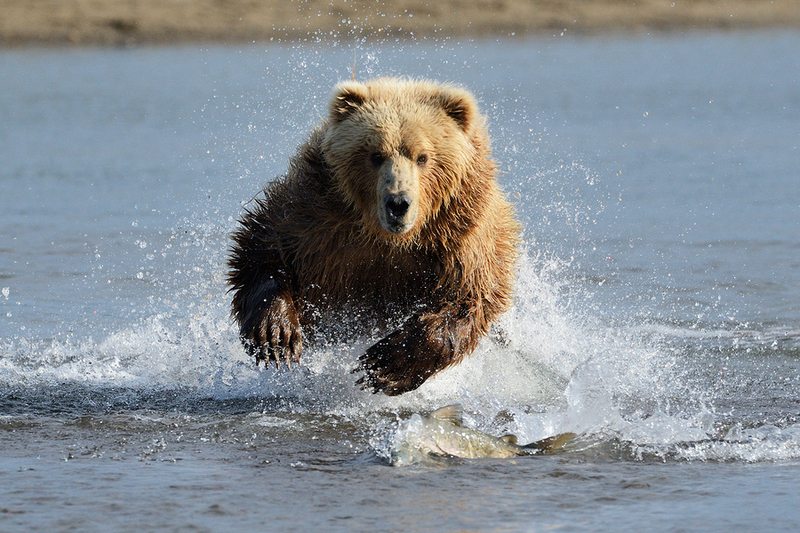 Ever seen pictures of Grizzlies catching Salmon out of a creek? There is a very good chance it was taken here. We’ll be staying in our own camp 1.5 miles from Brooks Falls. There is an established campground there as well as lodge but it’s sold out through the summer already. We’ll board a bus that will take us into the Valley of 10,000 Smokes to begin our epic backpacking trip across Katmai National Park. The bus will take us 23 miles along the only maintained roadway in the park and drop off us at an overlook cabin. We’ll begin our hike after lunch. 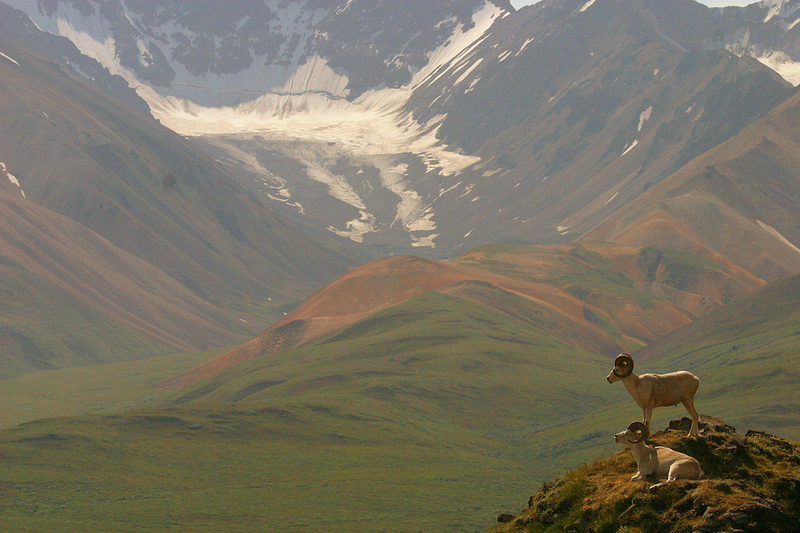 We’ll spend the next few days backpacking through the Valley of 10,000 Smokes across Katmai Pass to the Pacific Coast. There are no trails in Katmai and the terrain is rugged with rocky, uneven surfaces and many river crossings. If you’ve never done an overnight backpack off-trail just know that it is a lot slower going than on-trail! You can usually expect to walk about half as many miles per day. Please make sure you are in adequate shape for this kind of trip. You will have to carry a backpack with 45-50 pounds. Today we celebrate our victory on one of Katmai’s Coastal beaches. We will be picked up by a float plane and taken to Homer, Alaska but not without a stop over at the world famous Hallo Bay for some final bear photography. Tonight it’s King Crab and IPA on the beach in Homer after a long and beautiful backpacking trip. We’ll spend two nights in Homer – so you can either book a hotel or camp. 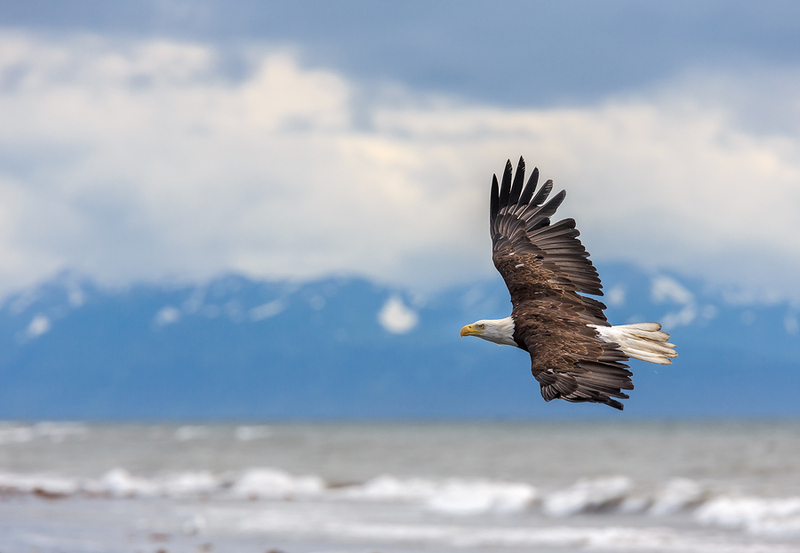 We’ll spend these few days in the vicinity of Homer, Alaska with the goal being to kick back after the backpacking trip but also to photograph Bald Eagles. 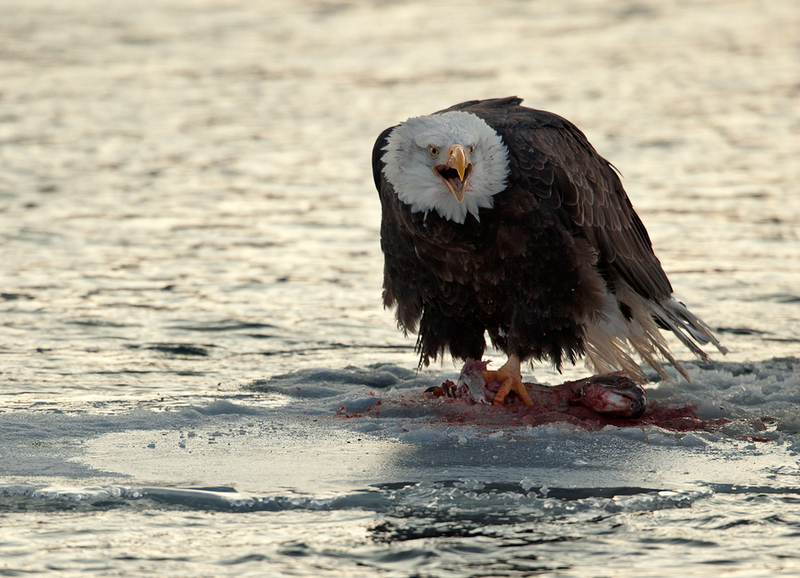 Homer is one of the premier spots in the world for Bald Eagle Photography. It’s also a really fun town with Brewpubs and great restaurants. We’ll be driving to Anchorage today early to catch flights later in the day. It’s 221 miles and about 4.5 hours without stops. We plan on stopping a lot on the way and soaking it all in. You are welcome to catch a flight out of Homer to Anchorage at anytime between August 1st to 3rd. It’s going to be the adventure of a lifetime and I truly hope to see you there!